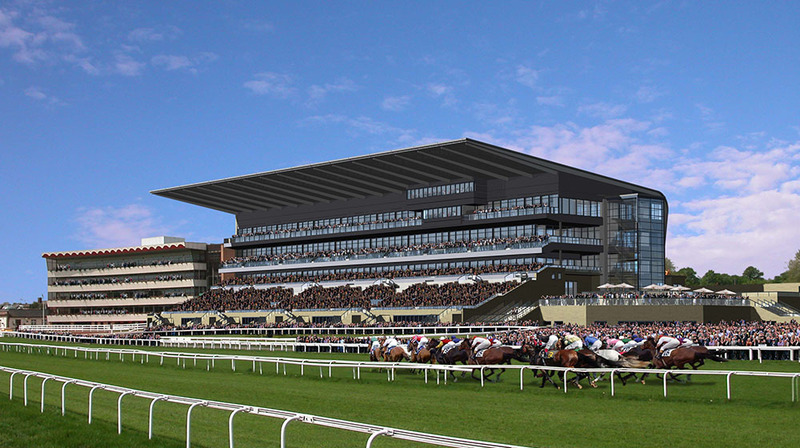 Leading structural engineering specialist TRP Consulting has been appointed to work on the creation of a new hotel at Doncaster Racecourse – home of the world’s oldest ‘classic’ horse race. TRP Consulting, which is based in Manchester, specialises in providing civil, structural and environmental engineering consultancy services. The Urban-i stand includes a conference and exhibition centre, betting outlets, bars, dining areas, private boxes and hospitality suites. 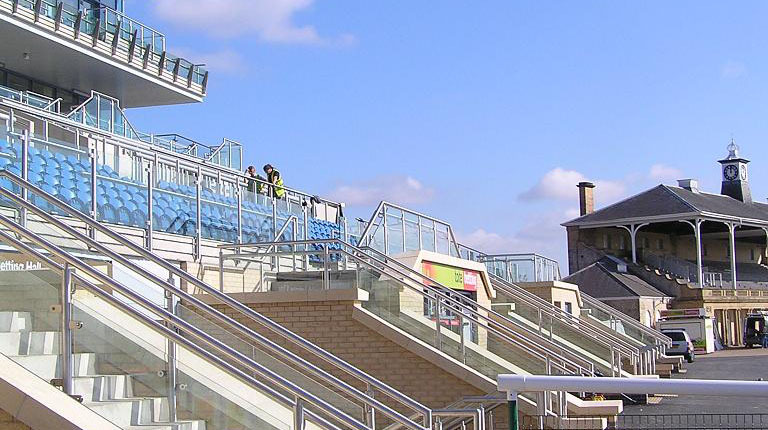 TRP Consulting’s highly-experienced engineers have also worked on developments at Newbury and Aintree racecourses. 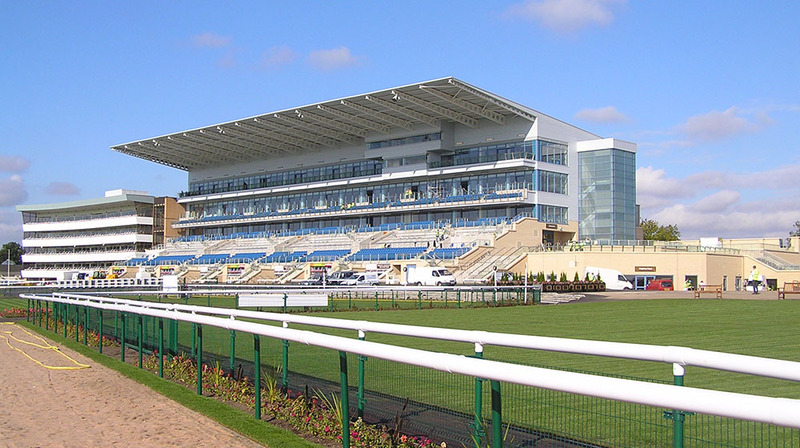 The practice joins a Doncaster Racecourse redevelopment team that also includes global design, engineering and management consultancy Arcadis; Liverpool-based KKA Architecture and building services engineers Troup Bywaters and Anders. The multi-millionpound Doncaster project is one of a number of hotel developments that TRP Consulting is working on in 2017 across the UK. TRP Consulting director Geoff Wilks said: “It’s great to be back at Doncaster Racecourse and working on this exciting next stage of its transformation. “This is a sporting venue that is steeped in heritage and plays an important role in the local community. He added: “As we being 2017 we are currently working on a number of developing projects in the hospitality and leisure sector.